Wetern digital black, blue, enterprise, serveillance, NAS, My passport ultra, My passport ssd, My passport ultra for Mac, My passport, My passport for Mac, My passport wireless ssd, My passport wireless pro, WD gaming drive, My passport X, WD Elements SE, WD Elements portable and all WD external and internal hard drive recovery centre. We recover all internal and external hard drives with PCB issues, bad heads, software corruption, hardware and software encryption. 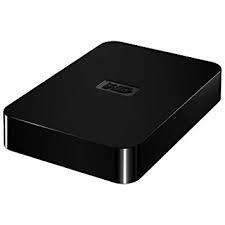 DRO has top of the line technology whether it is a regular drive or solid state. 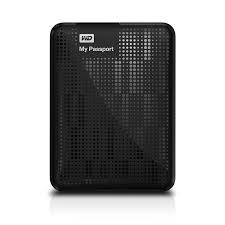 We have recovered hundreds of WD external and internal drives. 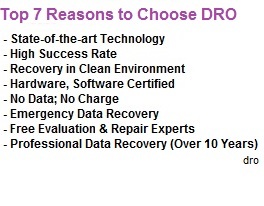 Our data recovery specialists can recovery any drive with any problem. When an external hard drive is dropped, the first damage is always done to read and write heads. This kind of damage is very destructive. It is therefore very important to show the drive to professionals who can recover it before it gets worse. 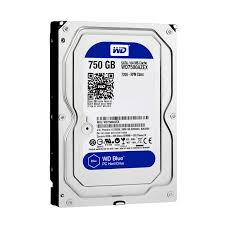 WD blue drives are very common these days. These drives are very reliable. Like all other drives, if a blue drive fails, we are here to rescue it for you. We can arrange replacement read and write heads for head transplants. We have extensive experience with head transplants. Blue drives are good for storage. If you have stored your photos or videos on a blue drive, we can recover it for your. We can arrange donor pcb and can fix firmware and bad sector problems. 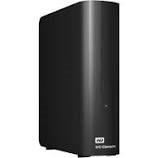 WD black is another reliable and fast drive manufactured by Western Digital Company. This drive is usually used in servers and in those systems that are meant for speed and efficiency. If your black wd ever fail, we are here to restore all your business and personal data.